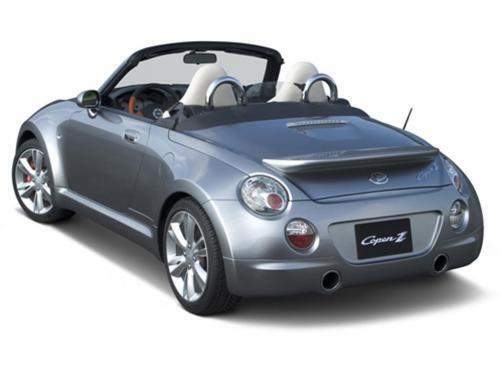 This new Daihatsu Copen ZZ concept is the sports car embodiment of Daihatsu’s compact car engineering skills. For Initial D fans, think of the Suzuki Cappucino that you saw going against Takumi. 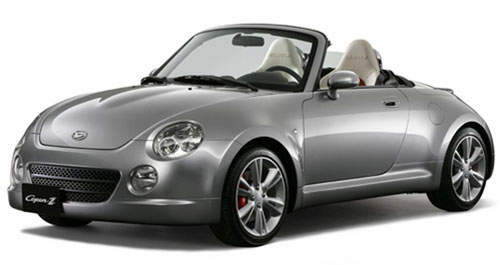 This new concept is longer and wider than the original Daihatsu Copen and it boasts a newly developed 1.5 litre DVVT engine.